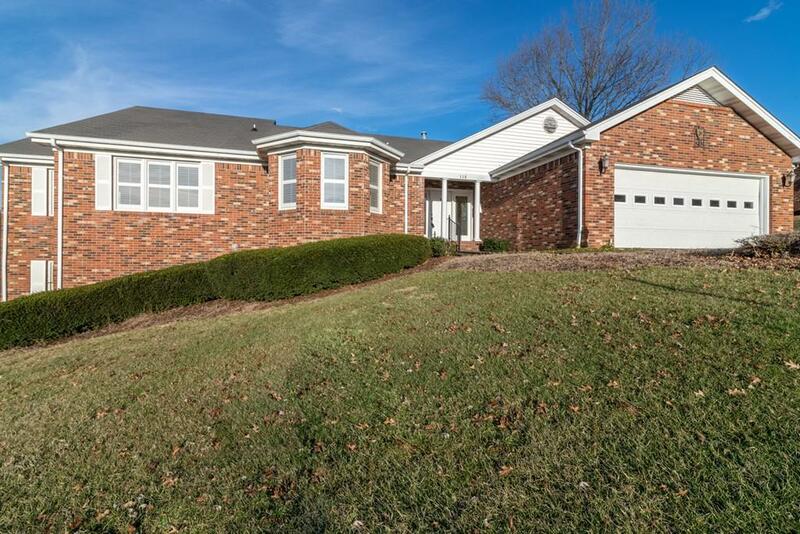 118 Leprechaun Way, Bristol, TN 37620 (MLS #67941) :: Highlands Realty, Inc. This beautiful home sits in the Tara Hills Townhouses neighborhood and is awaiting its new owner! 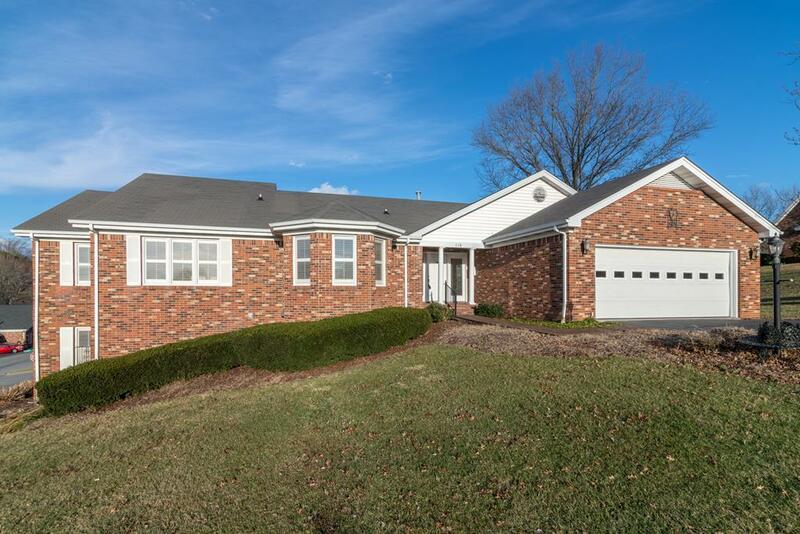 This 4 bedroom, 3 1/2 bathroom home is HUGE, boasting over 4,300 square feet!! 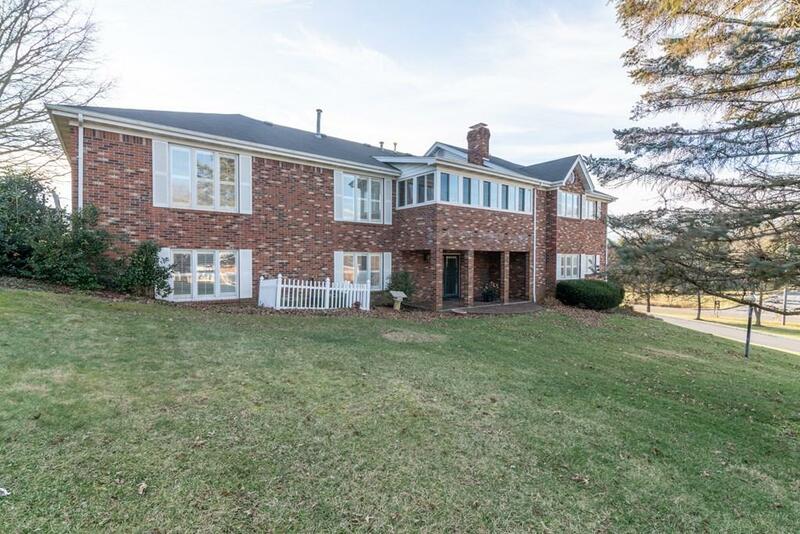 Conveniently located near the Bristol Country Club, this home has beautiful parquet flooring, 2 gas fireplaces, Great finished basement complete with minibar/kitchenette, large master suite, enclosed sunporch, and so much more. 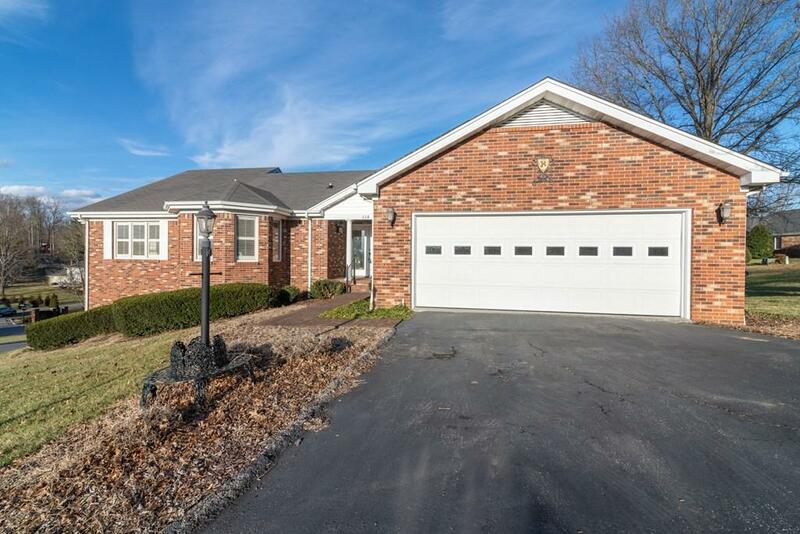 Perfect for extended family, and or mother in law suite.This home is also just a few minutes from downtown Bristol, as well as I-81 and Abingdon VA! Enjoy convenience and maintenance free living here as the Townhouse Association covers the grass mowing and landscaping for you. This property won't be on the market long so don't delay.